We will start by developing new services which will optimize financing and tokenized energy trading in the future. Firstly, we will establish the Windhan 108 MW Flagship project in Kazakhstan. 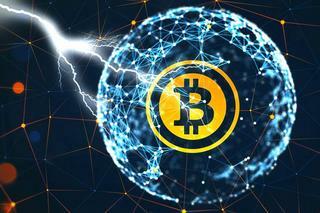 The plan is to give the community asset backed projects combined with a renewable energy platform on the blockchain and enable them to finance and trade tokenized energy. 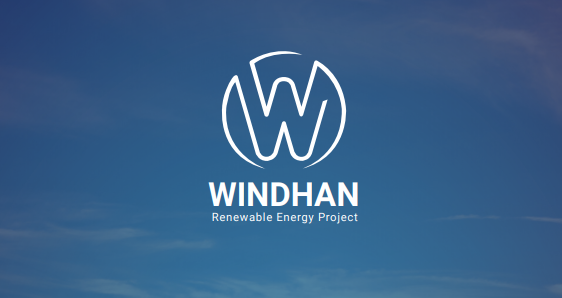 In order to actually finance and trade tokenized energy one will need to obtain Windhan tokens (WHN). WHN will be issued at the Windhan token sale. Platform for trading carbon credits. Loyalty and VIP membership programmes. The above projection calculations are based on forecasts, projections and other predictions that represent Windhan's assumptions and expectations in light of currently available information. These forecasts are based on industry trends, circumstances involving clients and other factors, and they involve risks variables and uncertainties. On the above chart, Peer-to-Peer trading platforms income has not yet been taken into account. speak directly with their founder or team, at the link.